“A Moving Buddy. 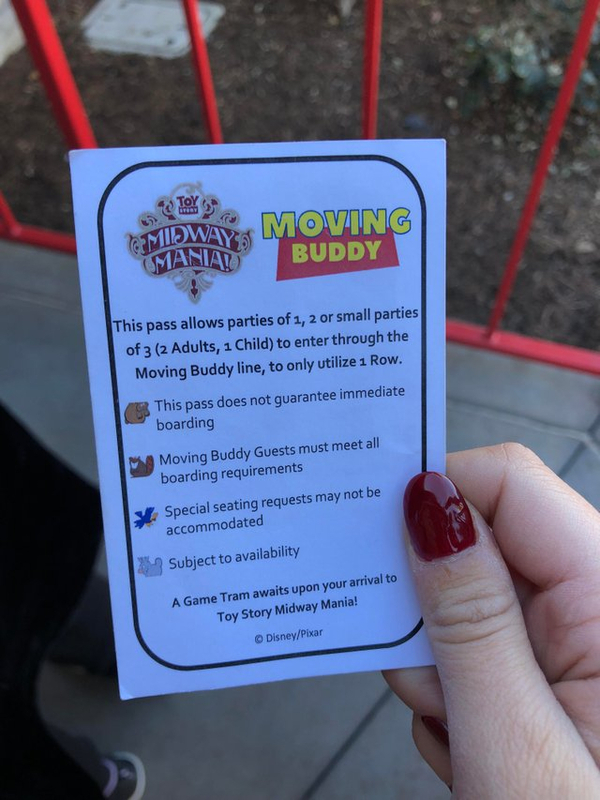 If you don’t have one, get one!” Disney California Adventure at Disneyland Resort appears to be testing out a “Moving Buddy” line for their popular Toy Story Midway Mania! attraction, allowing parties of one or two (or a small three) to queue separately from the regular standby line. The image above, shared by Reddit user britbabe1, shows a card given to guests using the new line for the attraction. 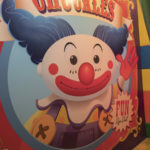 The idea of the line is to cut down on wait times for smaller parties that would only take up one row for the ride. 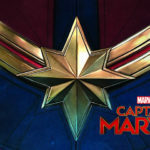 The line is available to those riding in a party of one, two or a small party of three made up of two adults and one child. During the test, a Cast Member will stop small parties as they enter the attraction’s entrance and direct them to the new line. The pass in the image does not ensure immediate boarding but, as the Reddit user shared, it will significantly reduce the guests’ wait time. It’s unclear how long this apparent test will be running for or if the “Moving Buddy” queue will be available during all hours of operation. Incidentally, when the ride first opened at Disney California Adventure, it included a Single Rider Line that was later discontinued. The “Moving Buddy” title is in reference to a scene from the first Toy Story, in which Woody readies his fellow toys for their move. 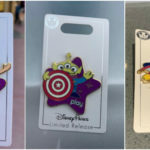 Have you experienced the Moving Buddy line for Toy Story Midway Mania! at Disney California Adventure? Let us know how it worked in the comments below. The Play Disney Parks App has introduced a holiday update that includes new achievements and Apple Music playlists. 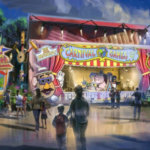 The Oriental Land Company announced plans for a new Tokyo Disney Resort hotel to be themed to Pixar’s Toy Story franchise. Walt Disney World Annual Passholders can enjoy at fantastic morning at Disney Springs as part of December’s Super Saturday Holiday Sweater Passholder Get Together.